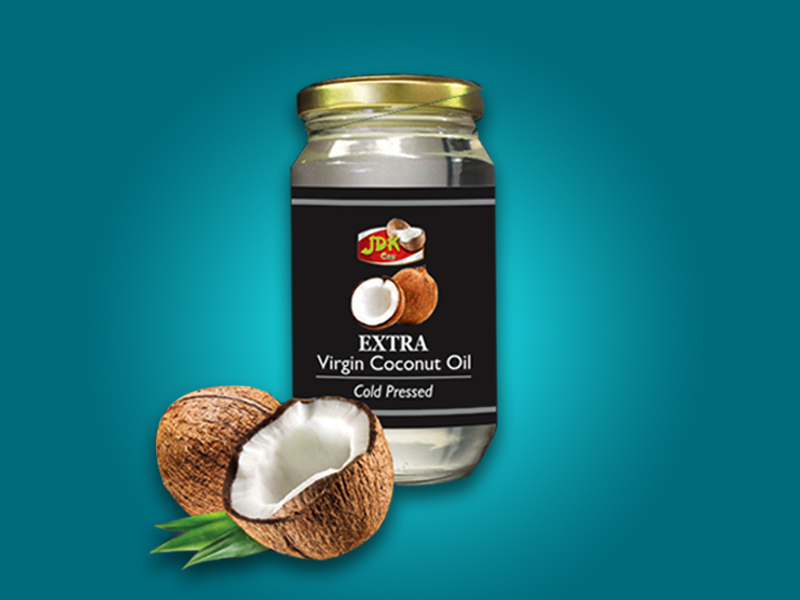 Extra Virgin Coconut Oil – Rainbow Foods (Pvt) Ltd – Exporting Tuna & Other Sea Food Products World Wide. All storage tanks and production lines convey oil by Stainless steel tubes and tanks. The oil is pure white in colour, has a light coconut taste and aroma.